First off, Happy Easter to everyone! If all goes well today, I’ll be adding a check on my birding list thanks to a quick trip up north. Ron has alerted me to a bird hanging out around Joliet that I still need to get in the tin. Apparently this particular specimen has decided to get chummy with a local flock. The current plan is to catch some birding at Midewin National Tallgrass Prairie. The wind is supposed to die down, but the mercury dropped as well. Hmm, guessing the younger generation doesn’t know what that means anymore – I remember as a kid having mercury races on the school bus – put a drop in each of the channels of the rubber mat that ran the length of the bus between the seats and see which one made it to the back of the bus by the end of the trip – then again, somewhat amazed it didn’t cause serious health damage. In honor of going after a new bird, decided to feature another new check on my list. 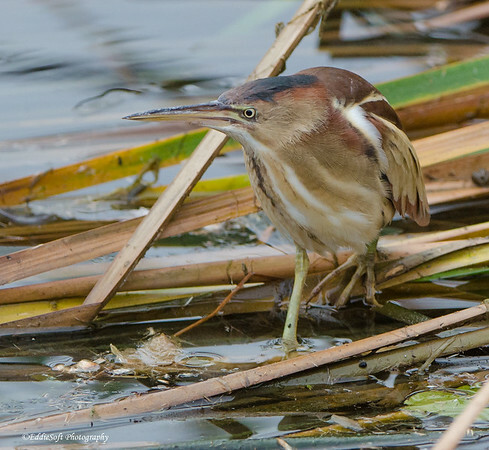 That there is a Least Bittern discovered at South Padre Island Bird Viewing and Nature Center in December 2016. By now you should be very familiar with that birding sight on the South Texas Gulf Coast. Someday I should count up all the +1’s my two trips to that location have netted. 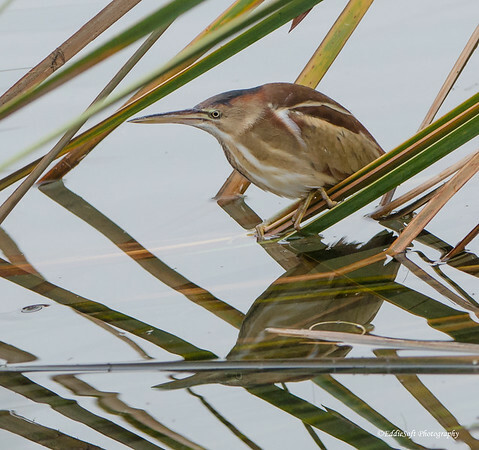 Guessing it rivals the impressive counts obtained at the Henderson Bird Viewing Preserve in Nevada. That isn’t even considering the improved pictures I was able to get in the tin for birds already on the list. This particular find almost went unnoticed in the digital darkroom. Hit the jump to see another version of this picture and learn a bit (ha) more about this Bittern.